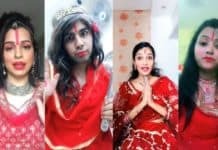 Everyone loves to follow their favorite Bollywood star’s social profiles to find some gossips on them but no one even bothers to know about their favorite Bollywood stars good habits and efforts. Beyond a list of controversies and gossips, there is a lot that goes unrecognized or disregarded. 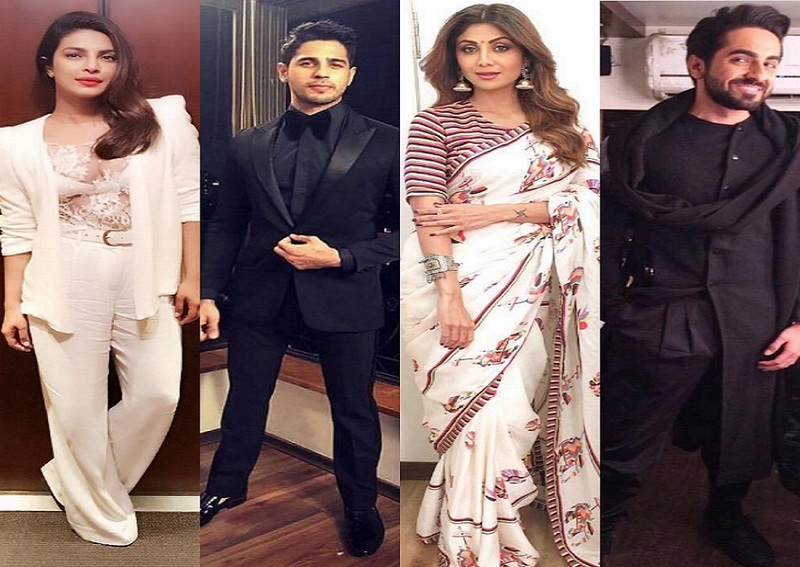 While they might have few bad habits (after all who doesn’t have that), there are many Bollywood stars good habits that one can easily inculcate in their life. 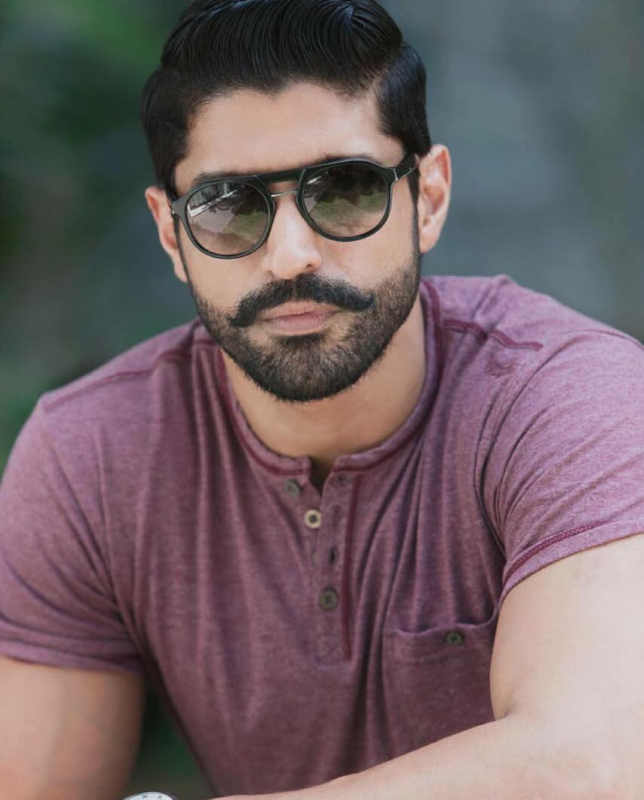 Farhan Akhtar is a multi-talented star. He is an actor, director and a singer too. He knows best about managing his time. He feels it disrespectful to keep someone waiting. The actor follows a practice of reaching sets before time and very rigid about his personality. Isn’t it amazing to be that punctual all the time? Surely something we can learn from him. Who doesn’t love Priyanka Chopra oops PeeCee? She is a beautiful actress inside out and is making boss moves in Bollywood as well as Hollywood. In a recent interview, she revealed that she has a habit of keeping things in an orderly fashion. She likes to have her things in place at all time only because it makes life a lot easier. Some might call this habit of PeeCee an OCD, but she doesn’t care. We all love Aamir Khan’s movies. I guess he is the one who prefers quality over quantity and his movies are a proof. The secret behind his super hit movies is his patience and sincerity towards his work. The actor is not an attention seeker and always stays focused on work. 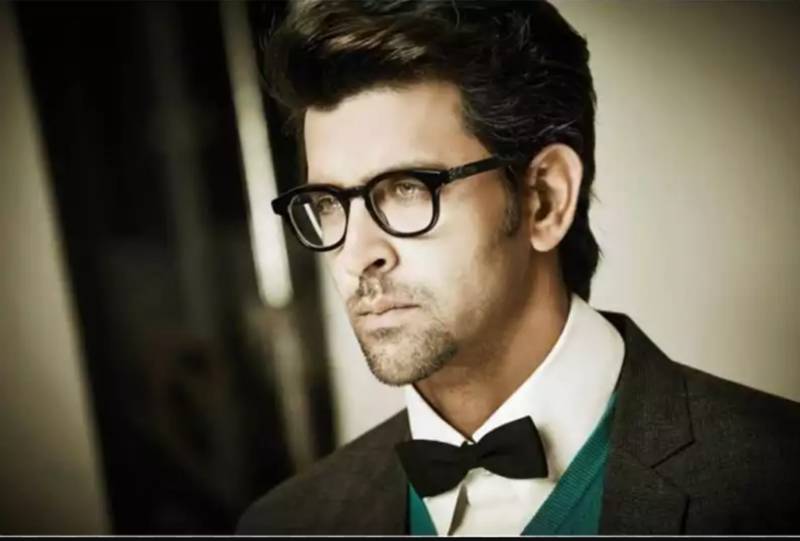 He is also known for his perfectionist attitude and people around him call him ‘Mr. Perfect’. Sidharth Malhotra is a young, hot and a charming actor. He has been stealing everyone’s heart with his charm since he entered Bollywood. And there is one impressive thing about him which everyone should know, he doesn’t drink or like alcohol. He is very cautious about what goes into his body. 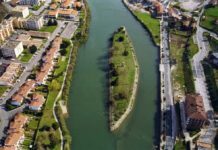 He suggests that alcohol shouldn’t be treated as a stress buster. Now, in Bollywood stars good habits, everyone should learn this one for their own good. Actress Shilpa Shetty is certainly a fitness icon. Because of her sheer dedication towards her fitness regime, she does not look more than 30 even after crossing 40. She looks so young and fit. Proper diet, workout and lots of power yoga are the secrets behind her fit body figure. Other actresses like Lara Dutta, Malaika Arora, Jacqueline Fernandes are also yoga practitioners. So, when are you starting? Salman Khan who is also known as Bhai in our film industry has proved that it takes nothing to be humane and kind to others. 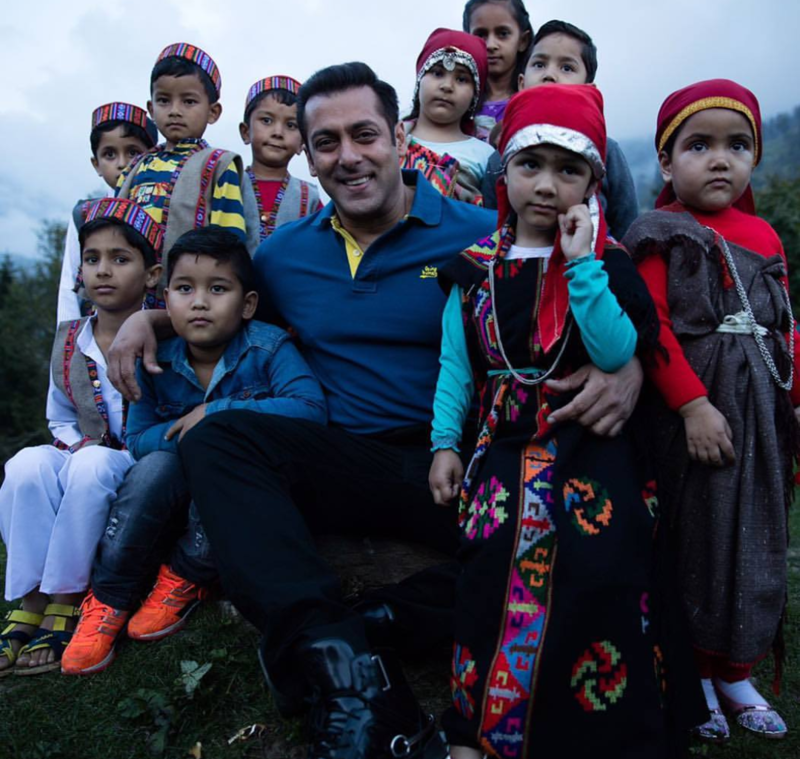 He is running a charitable trust by name Being Human and because of his charitable acts and selfless gestures, he has secured a place in the hearts of many. 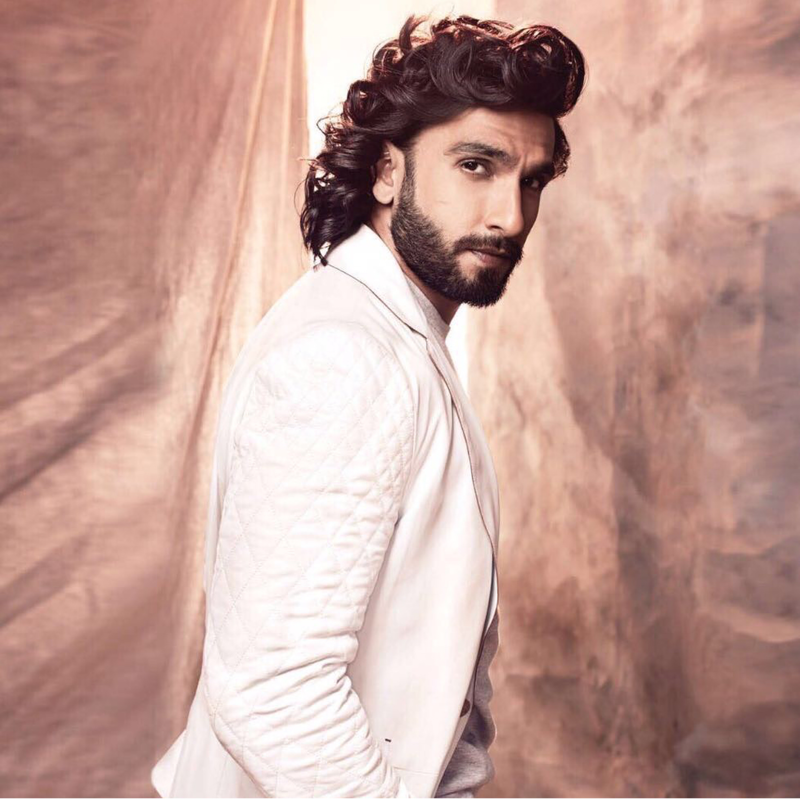 A natural charmer, Ranveer Singh has a vivacious personality and oozes his liveliness, energy, and zeal wherever he goes. Without a godfather in Bollywood, the actor still managed to make a place for himself with his sheer dedication and hard work and self-confidence. Also having a bad boy image in Bollywood, one might not expect Ranveer Singh to be the religious types. He says a little prayer before walking into the sets of his films every morning. He says it helps him stay with the essence of the character he’s playing throughout. Well his beliefs are paying off since the actor is steady climbing the ladders of success and such things help us come closer to our work and beliefs. 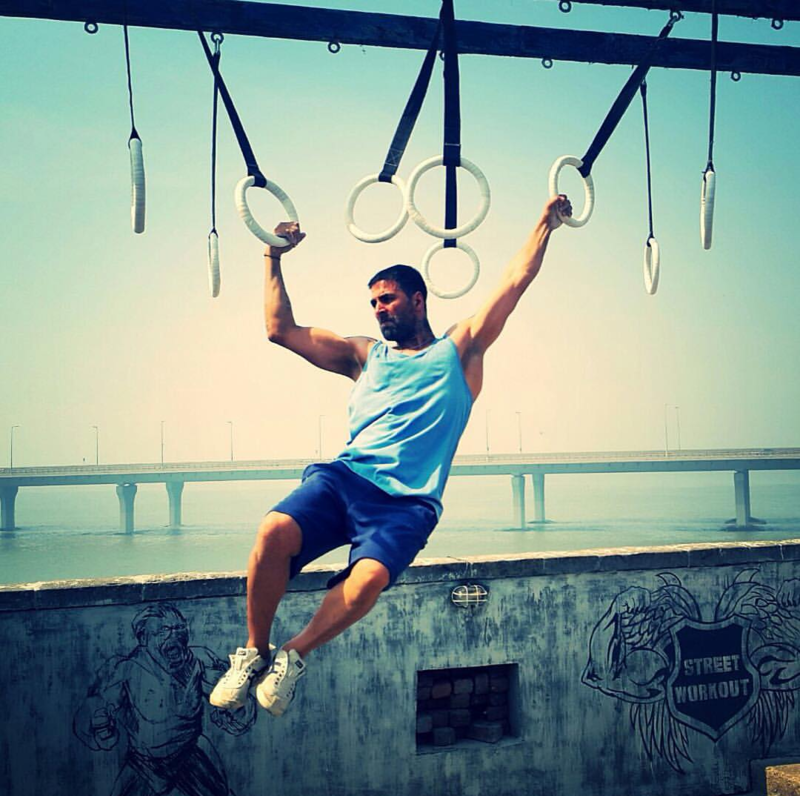 Akshay Kumar always follows a healthy lifestyle to keep himself so fit. He looks that flawless because he sweats it out the right way. He is totally against the use of supplements and the other easy-way-out techniques to stay fit. There is not one, but many things we can learn from the actor including punctuality, dedicated hard work, disciplined way of living and a rigorous fitness regime. 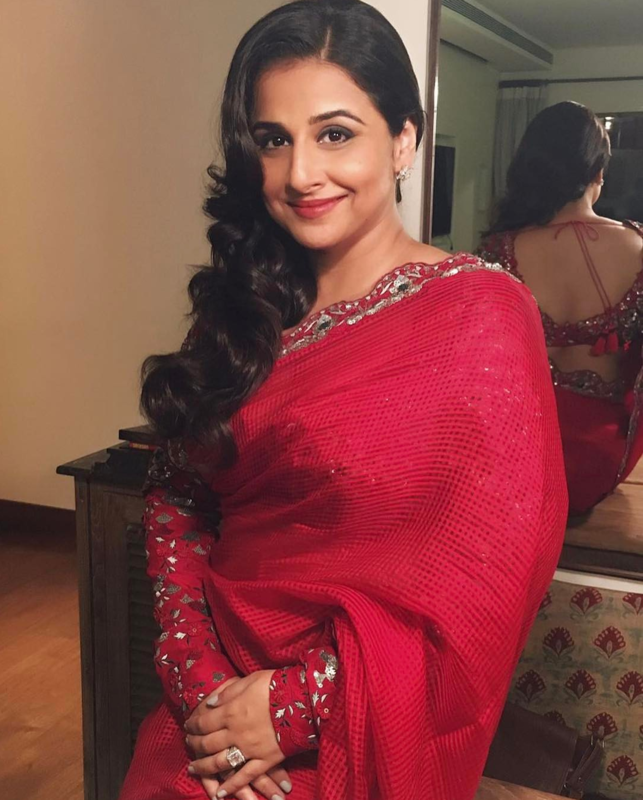 Vidya Balan is one of the finest actresses in Bollywood. She has proved that zero figure doesn’t guarantee a top slot but hard work and talent surely does. She has a habit of not paying attention to her phone as she believes that mobile phones are a major form of distraction and says that she cannot afford any sort of distractions during her work. Surely we can learn not to be addicted to our phones from Vidya. Shahrukh Khan who is also known as King Khan is full of confidence and talent. No one can beat his sense of humor and is also known as “Witty” khan. SRK knows his worth and never surrender to anything that does not match up to his expectations. Actor and singer Aayushman Khurana has a healthy habit like no one else does. He brushes his teeth at least 3-4 times a day and has a habit of washing his hands frequently. You can learn to be germs free like Aayushman. The actor loves reading as many books as possible to fill up his mind with beautiful thoughts. Despite his busy schedule, he keeps track of all the good books and likes to recommend books to others also. Surely, something we can adapt to our lives. 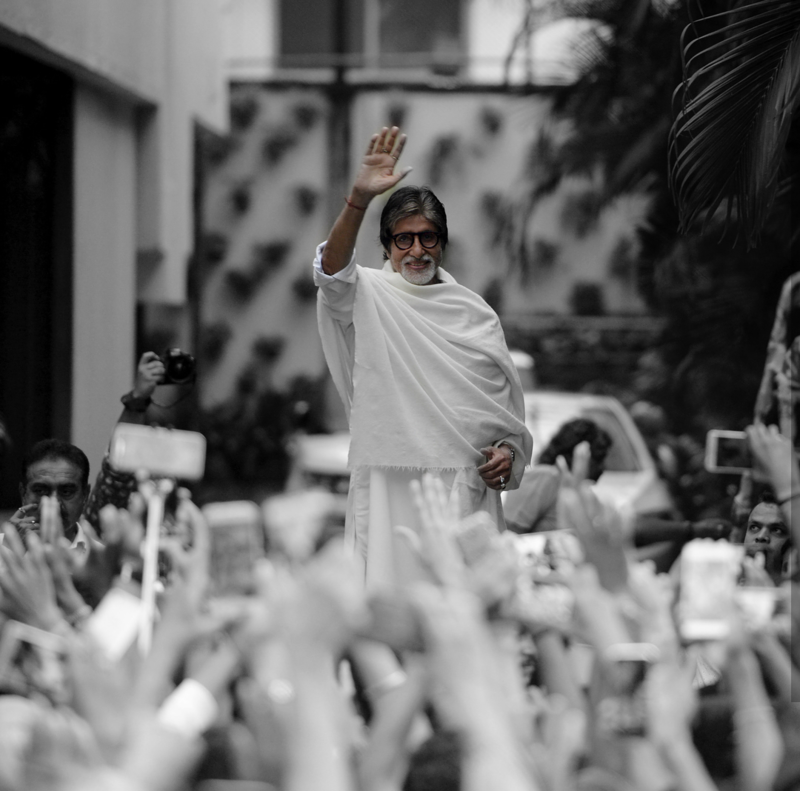 Bollywood’s evergreen iconic star Amitabh Bachchan is an idol for the generation to come. As the biggest entertainer of Bollywood, if there’s one thing everyone admires about him, it is his disciplined lifestyle. We’re sure everyone in this list admires Big B and his commendable good habits. 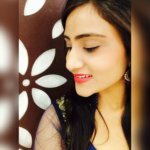 SO ARE YOU GOING TO FOLLOW THESE BOLLYWOOD STARS GOOD HABITS?? ?